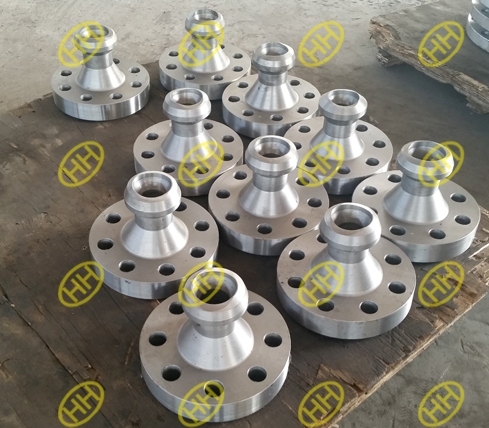 A flange-olet (flange-outlet) is also called nipoflange or weldoflange,its shape looks like a Long weld neck flange.It could be regarded as a combination of a long weld neck flange and a weldolet,or a nipolet welded with a weld neck flange. 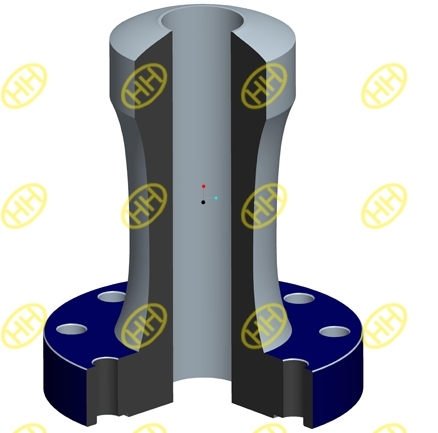 The flange-olet is used for a 90° branch connection from a main pipe.On the run pipe side,the flangeolet is designed like a weldolet,it will welded with the run pipe as a branch of the pipe.On another side,the flange-olet is a flange connection,this flange dimensions could be designed as per EN1092,ASME/ANSI B16.5 standard or other codes. 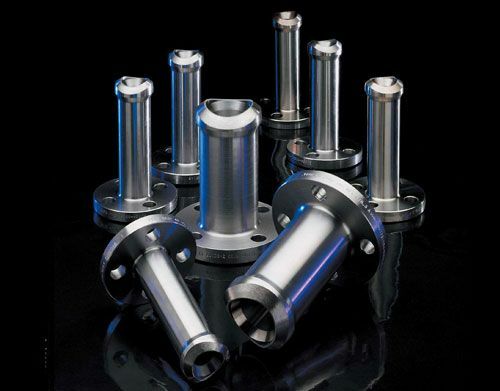 The flange-olet is produced in forging and machining process,it is forged material,commonly the flange-olet is a integral forging without any welding seam.It is first produced in forging process from UK.The flange-olet could be in forged carbon steel material,stainless steel material or alloy steel material. 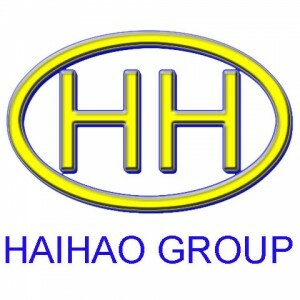 Hebei Haihao Group has enough professional and experienced team to design and produce the flange-olet,our flange-olets are used widely all over the world.